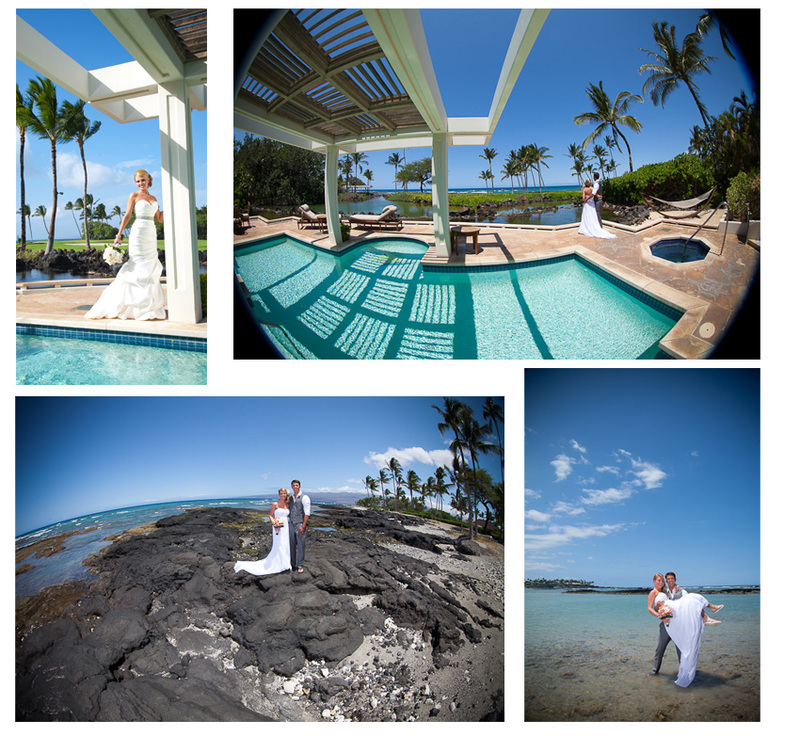 Mauna Lani Bay Hotel & Bungalows is one of my favorite Hawaii wedding venues on the Big Island of Hawaii. 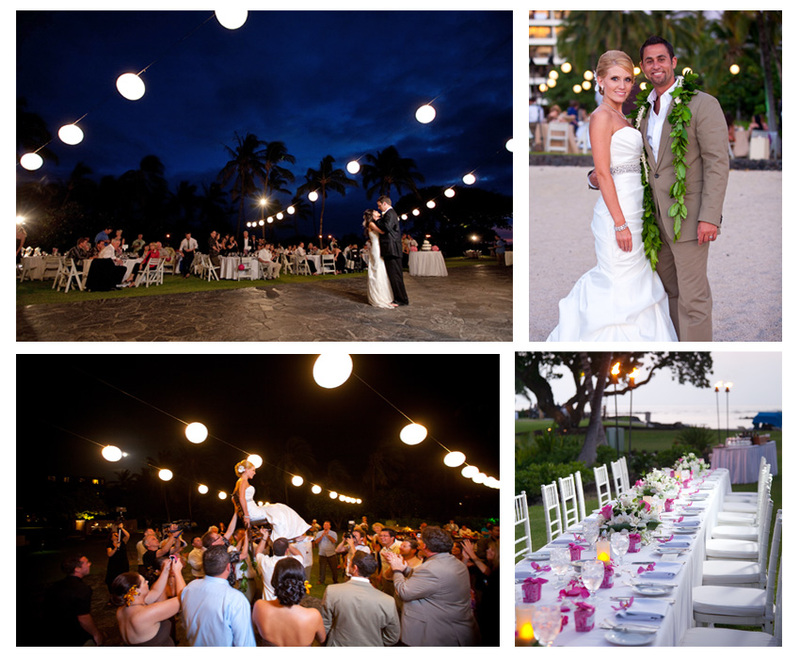 It offers several different venues all on property from sand to grass to a private bungalow. Located on the Kohala Coast 45 minutes north of Kona Town. 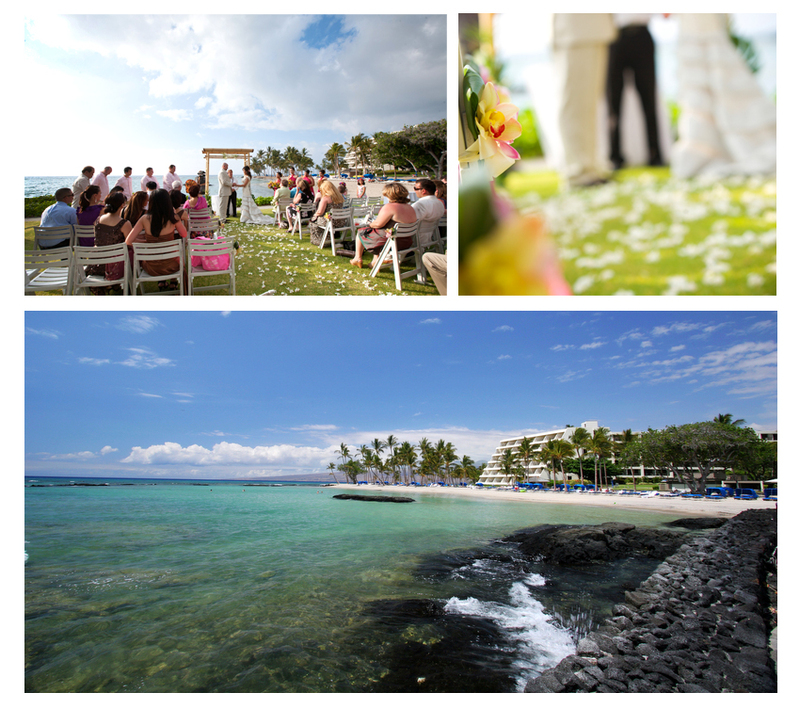 The resort frequently has Hawaiian Green Sea Turtles resting on the beach, a fun treat on your wedding day. Filled with ancient fish ponds, palm trees, white sandy beaches and beautiful grounds. 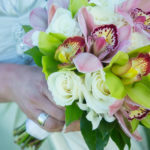 The wedding staff is fantastic and will help to make your wedding dreams come true. The Milo Tree Lawn offers a beautiful view of the beach and the ocean without having to have your heels in the sand. 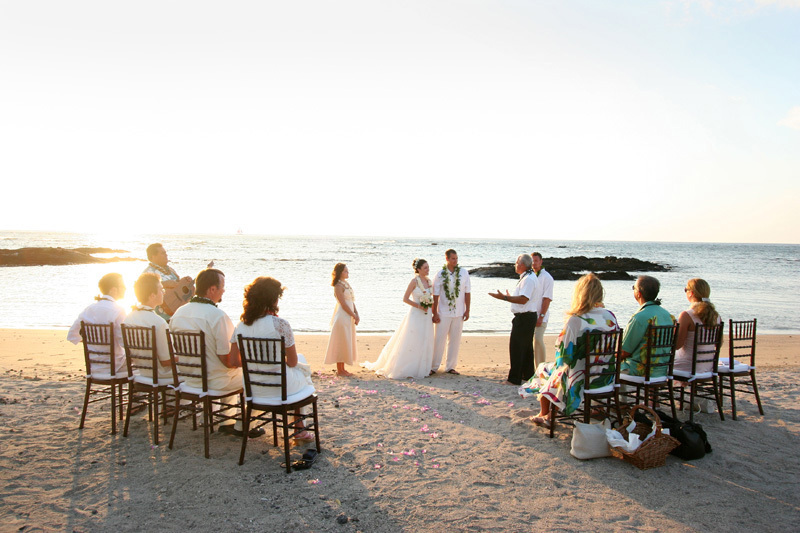 Family photos can be taken right after the ceremony with other bridal photos on the beach and throughout the resort. 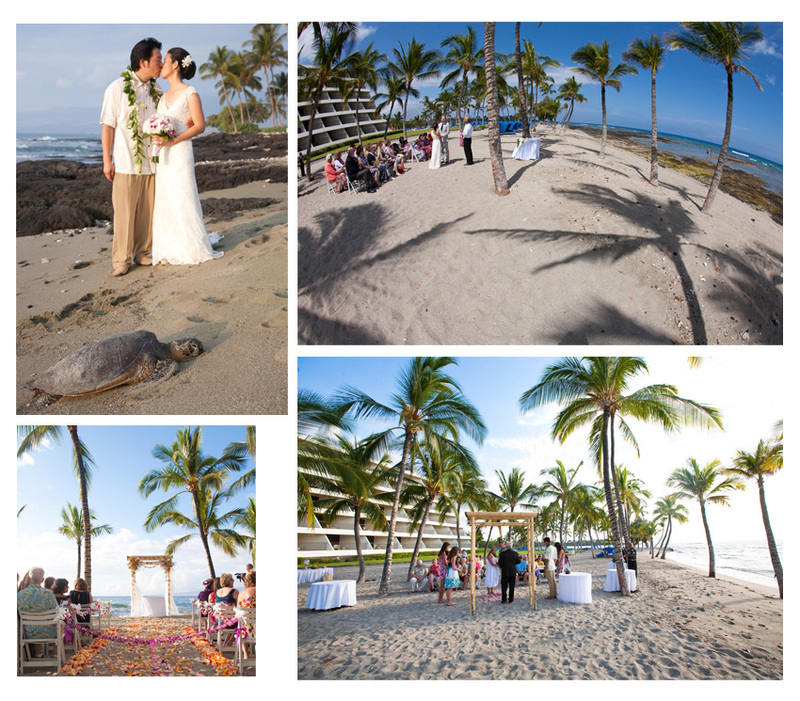 The Sand Court is a beautiful beach location surrounded with palm trees with the Kohala mountains in the background. The Eva Parker Woods Cottage is located on a beautiful bay on a grass lawn. Behind the cottage are ancient fish ponds filled with Hawaiian foliage and palm trees. Keiki beach is set to the side of the main part of the resort offering more intimacy and privacy while still being able to accommodate quite a few guests. Beautiful ocean views and fish ponds behind. 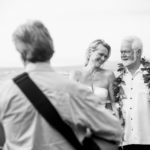 The private bungalows at the Mauna Lani Resort offer a very private and intimate wedding setting without having to give up the ocean view and palm trees. Often available in case of rain and windy weather. There is also a lawn close by the pool that is great for receptions. It has beautiful soft grass along with a stone area that is great for use as a dance floor. 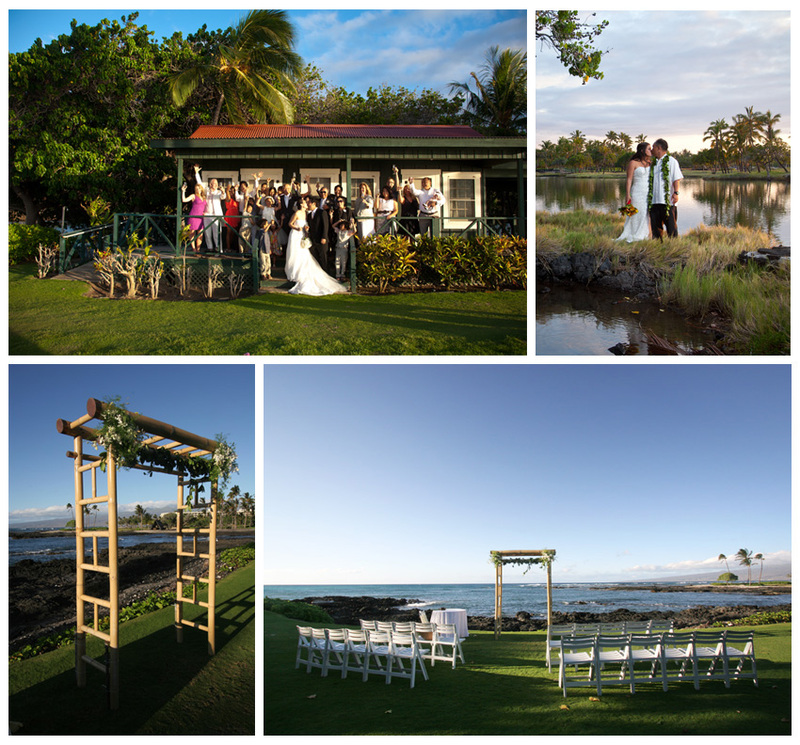 A very popular place for receptions at the Mauna Lani.